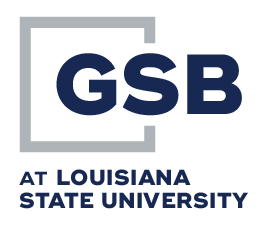 The Graduate School of banking at LSU has produced and launched a fantastic new video that addresses the overall experience of students attending GSBLSU. The video highlights student testimonials, course work, and expectations while in the program. This video has been featured at banking schools and sessions in Tennessee, Virginia, Florida, Mississippi, and Louisiana.